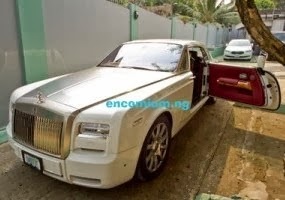 In a time when pastors acquire some of finest toys in the world, it is only normal that a singer turned pastor, Rev. 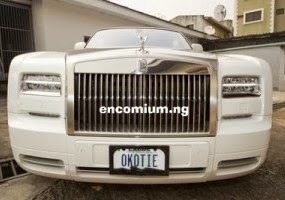 Chris Okotie would have some cool grown man toys himself. 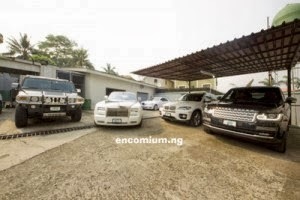 He may not have reached the level of acquiring private jets, but he has a very fascinating car collection. 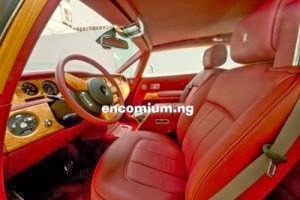 His church, The Household of God, is located at Oregun area of Lagos. 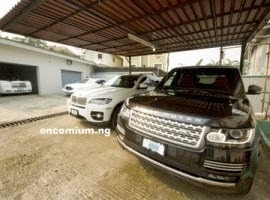 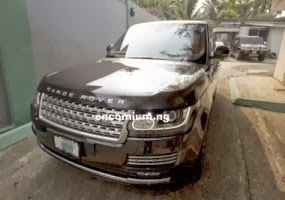 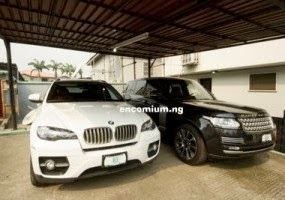 The pastor, over the last weekend, opened his doors to Encomium magazine, and let them exclusivity to his garage.